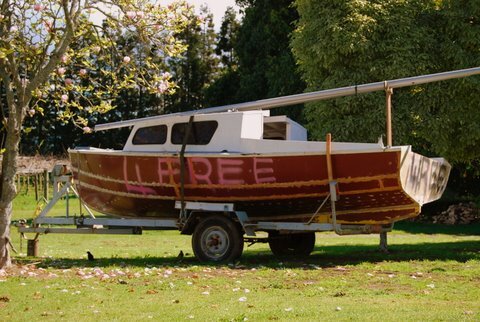 Looks like this “free” boat needs some repairs. But for free, who’d complain. Not a problem to link, I shall do likewise.